Planning on converting an outbuilding or house room into a theater/games room? 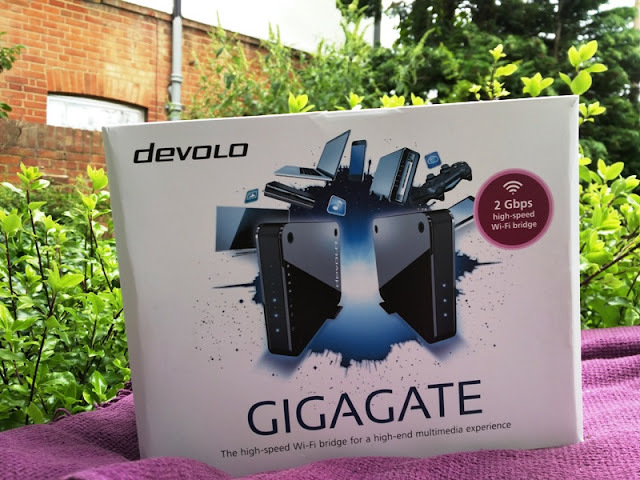 You will need a high speed WiFi bridge like the GigaGate starter kit by Devolo to bridge (or extend) the Internet from your home router to the outbuilding, home annex or room so you can do gaming and ultra high definition streaming without decreasing your home network's Wifi throughput. 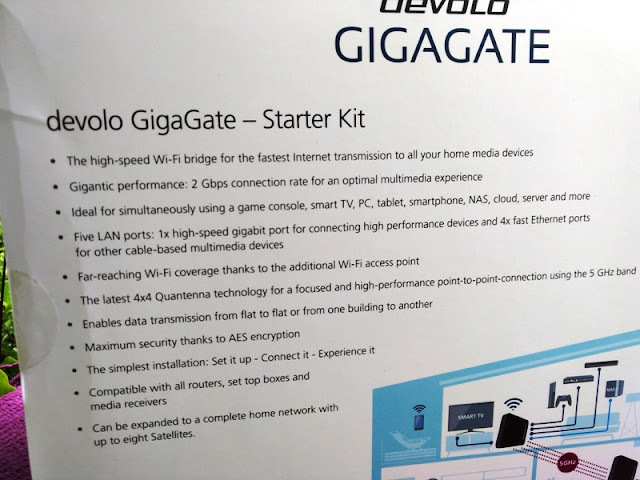 The devolo GigaGate high speed WFi bridge is essentially a WiFi repeater with a high transmission speed of up to 2 Gbps that expands the signal generated by your router so it can reach any point in your house (or outside of it) in an optimal way without loss of signal. 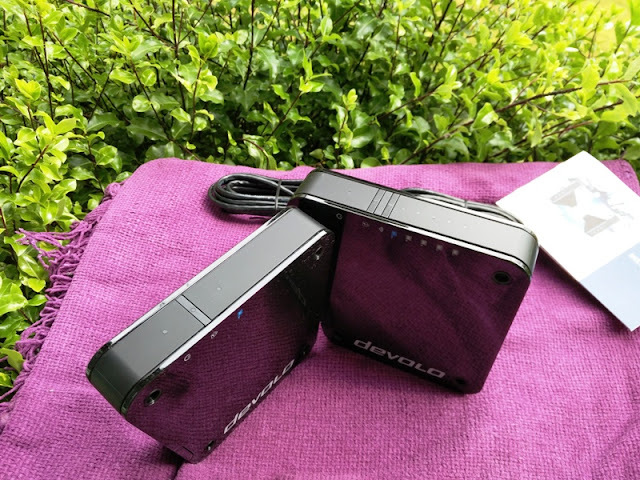 The devolo GigaGate makes use of the 5 GHz band and works by connecting the main unit (Base) to your router so that the 5 Ghz band signal is distributed to the secondary unit (Satellite) . The wireless connection between the Base and Satellite units uses WPA2 with AES and encryption of 128 bits. You can have up to eight Satellite units directly connected to one single Base. The devolo GigaGate Base has three LEDS. The bottom LED indicates the GigaGate Base is up and running (power LED). The middle LED indicates the status of the connection between the Base and Satellite (Home LED button). The top LED is the Gigabit LED, which turns on when the Gigabit port is in use. 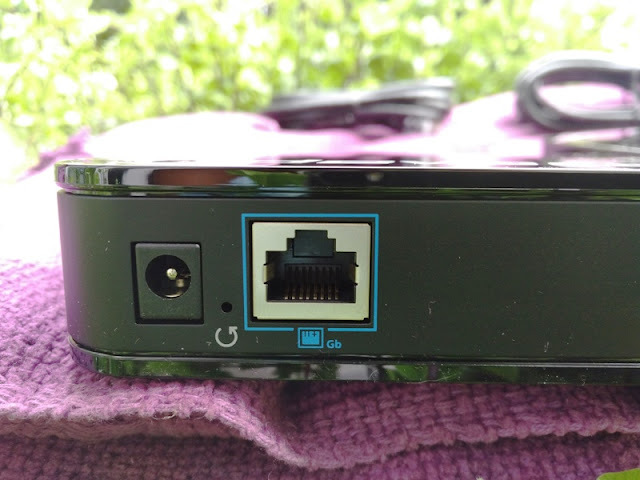 On the back of the GigaGate Base, you find one gigabit port (1000 Mbps), a reset button and power socket for the DC wall adapter. Also embedded within the GigaGate Base are four Point To Point WiFi Antennas. The devolo GigaGate Satellite has eight LEDS. The four LEDS from the bottom up are the Power LED, a Home LED button, a WiFi button with LED (for connecting WiFi devices via WPS) and the Gigabit LED. The other four LEDS correspond to the Fast Ethernet ports and indicate when the Fast Ethernet ports are in use. 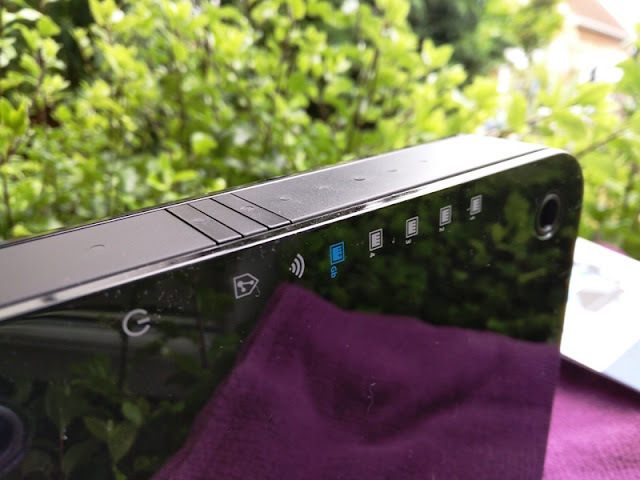 On the back of the GigaGate Satellite, you find one gigabit port (1000 Mbps), a reset button, power socket and four Fast Ethernet ports (100 Mbps). 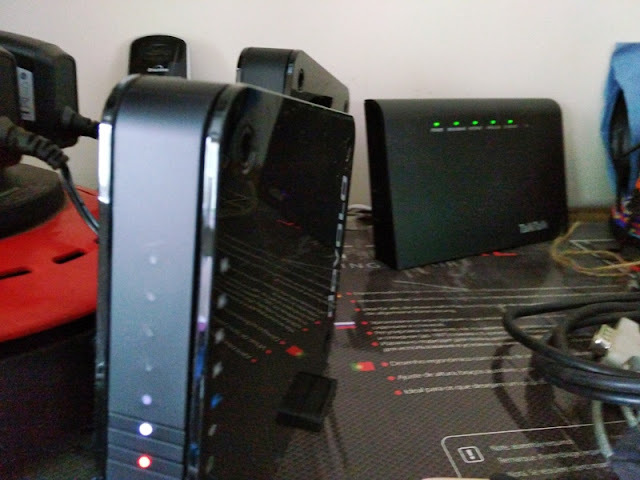 There are a total of five network ports on the Satellite unit that allows you to connect to the Internet a PC, a printer/scanner, a network attached storage (NAS), a SmartTV, Android TV, game console or any other devices that you normally use. 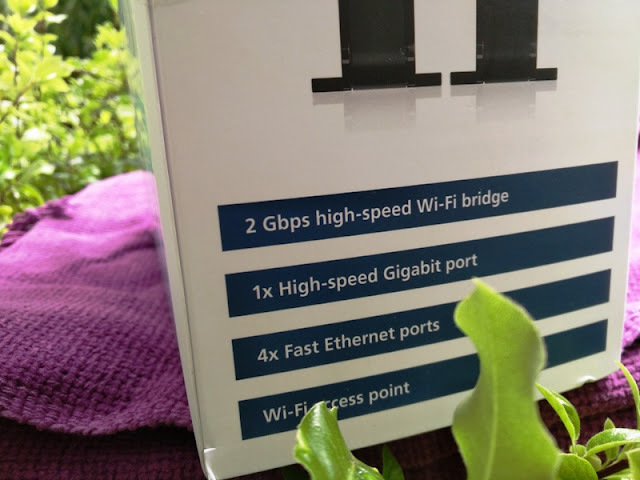 The GigaGate kit comes with two Cat 5e Ethernet cables to use on the gigabit ports on the Satellite and Base units to achieve the optimal 1000 Mbps speed. The four Fast Ethernet ports require at least one Cat 5 cable to achieve the full transmission rate of 100 Mbps. 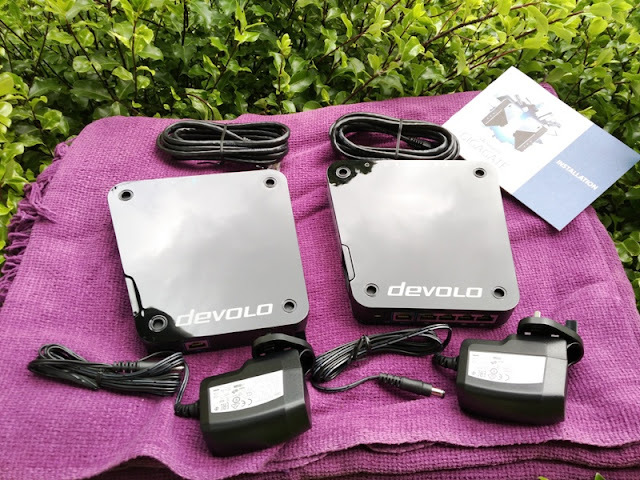 Just like the Base unit, the devolo GigaGate Satellite also has embedded four WiFi antennas which create four parallel Point To Point connections with a speed of up to 1300 Mbps using the 5 GHz frequency band. 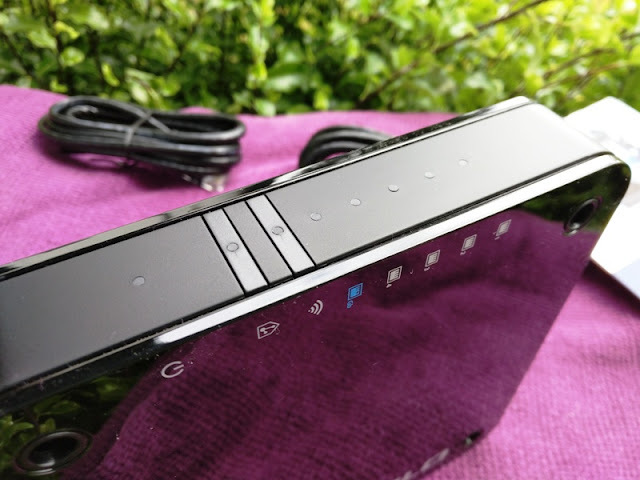 The Base unit also has two internal WiFi antennas, which can be used to establish a WiFi connection to other network devices. Both the GigaGate Base and GigaGate Satellite have fold-down feet and holes on each corner to mount the units on a wall. 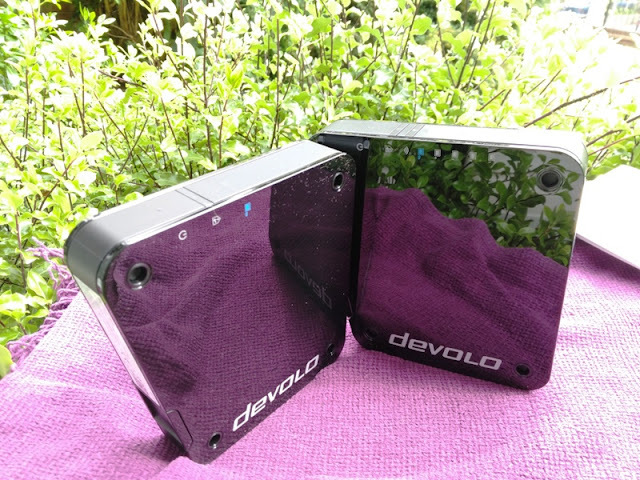 The purpose of the reset buttons is to restart the units and to change the configuration of the devolo GigaGate units back to the factory defaults. To do this, grab a paper clip and insert it in the reset button hole, holding the Reset button for more than 10 seconds. As far as setting up the GigaGate kit, it's pretty simple. 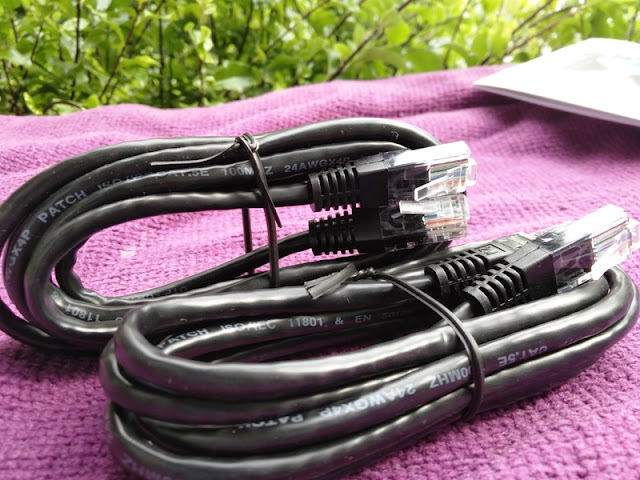 Power the GigaGate Base and connect it to your WiFi router using one of the Cat 5e Ethernet cables provided. Then, Power the GigaGate Satellite. 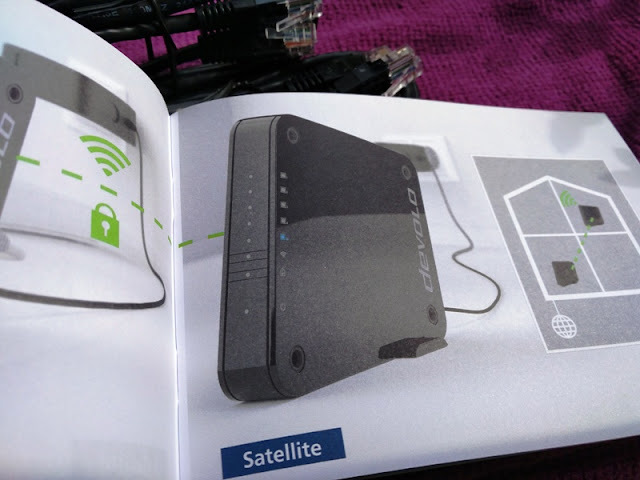 The GigaGate Base and the devolo GigaGate Satellite will connect automatically over gigabit WiFi. Pro (32 bit/64 bit), Linux (32 bit/64 bit), Mac (OSX 10.6). If you are using a Devolo powerline, you may need to re-install the Cockpit software again for the software to detect the Base and Satellite units. You can also check the configuration settings of both the Satellite and Base units by clicking on the icon with the gear and arrow (see above). 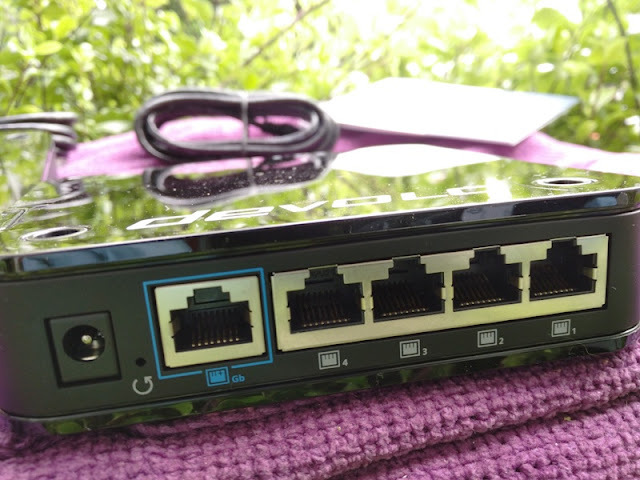 From there, you'll be able to set a new password, update the firmware and configure the network settings.